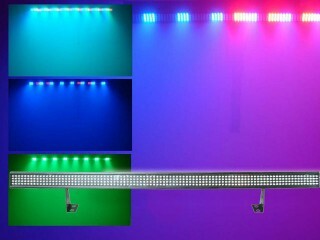 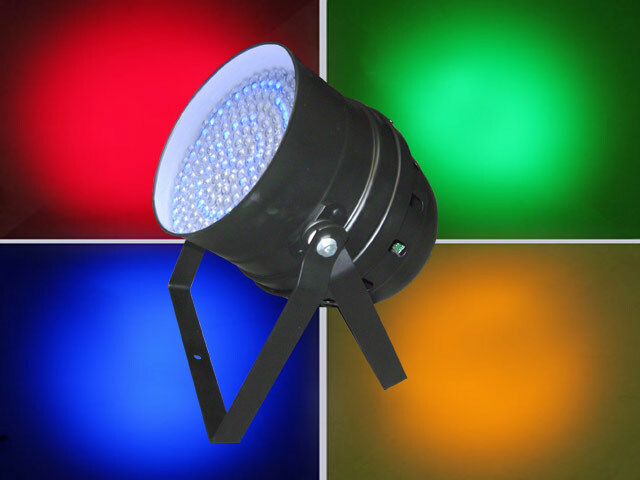 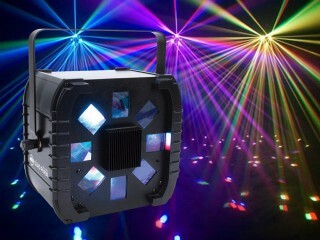 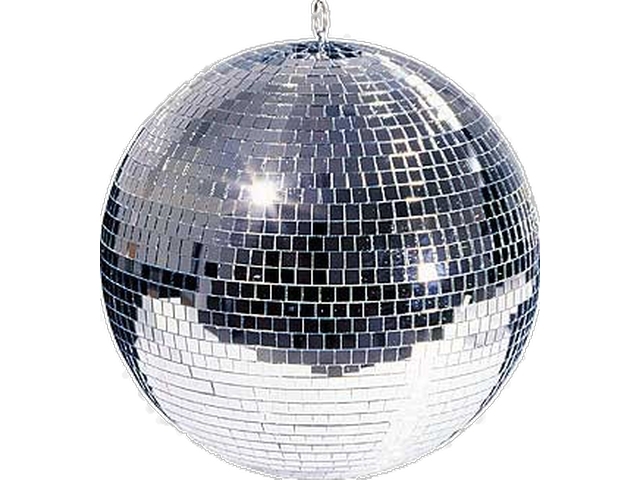 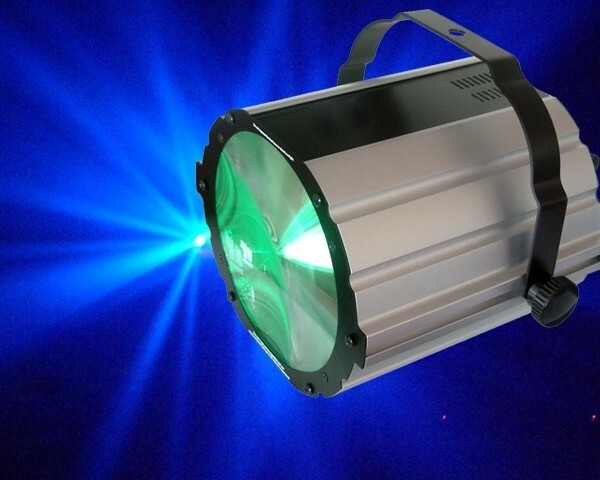 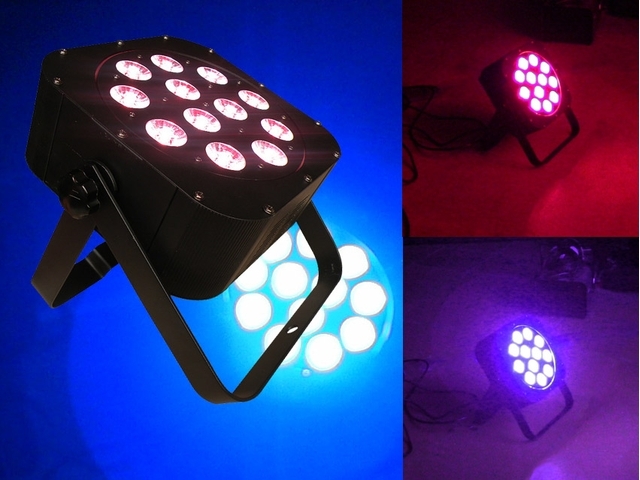 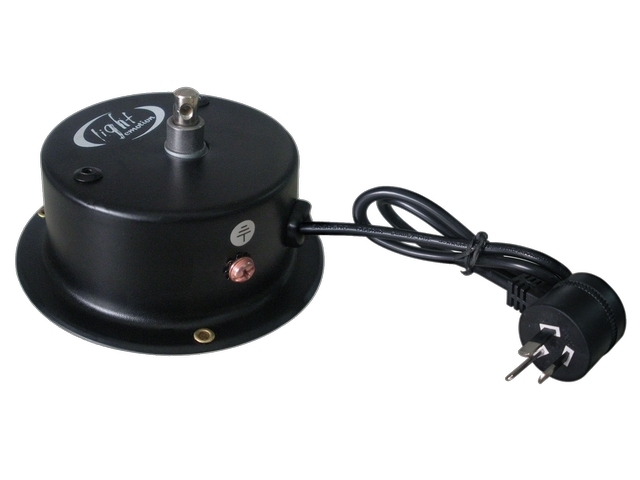 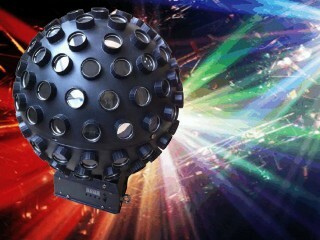 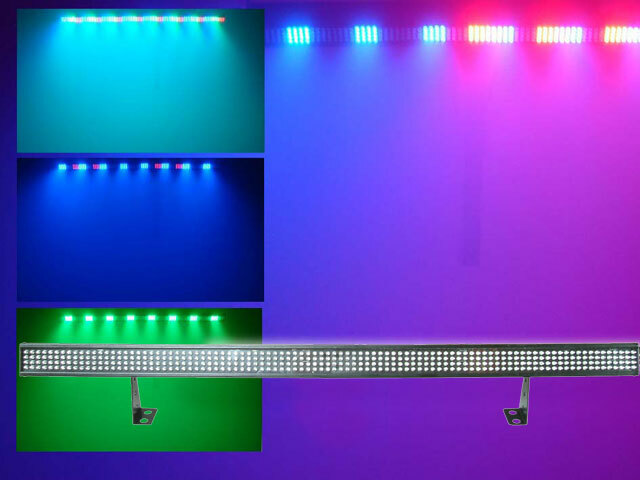 American DJ effect lights to ‘wow’ the crowd,the latest and greatest party lights available. 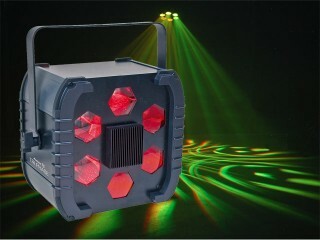 Use sound active,control with DMX or just sit back and enjoy the intricate built in patterns. Add fog for an even more stunning effect.